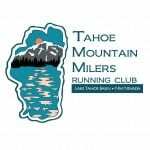 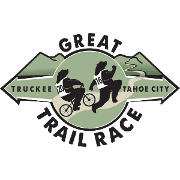 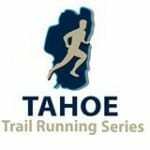 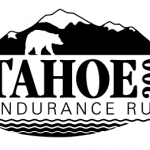 Looking for the best races in Reno, Nevada? 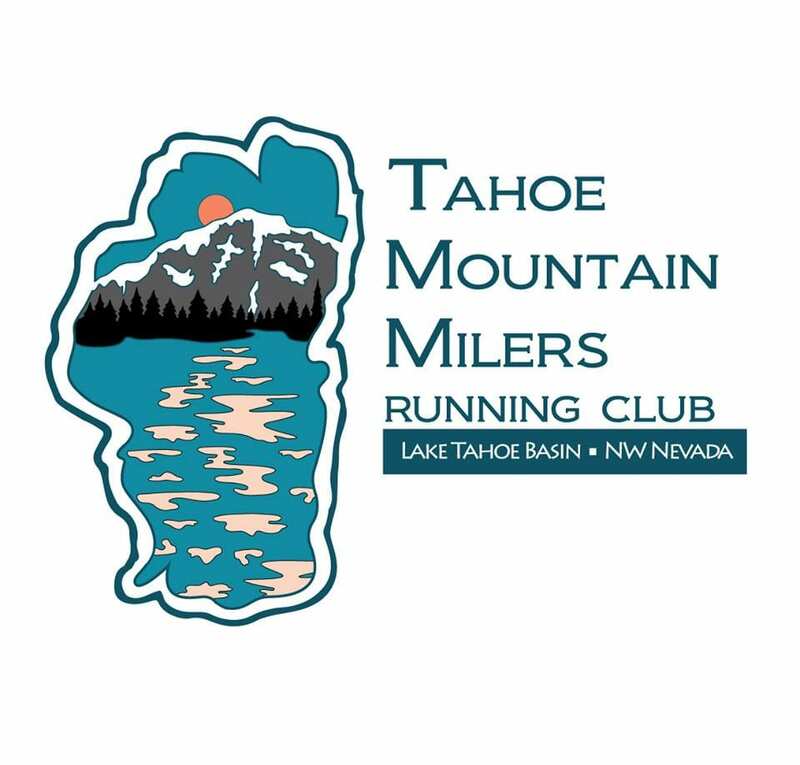 Browse our list of Reno marathons, half marathons, 10K races, 5K races and more, including upcoming races and races up to one year past their event date. 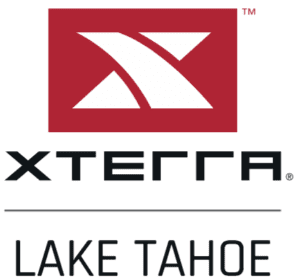 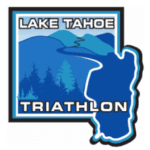 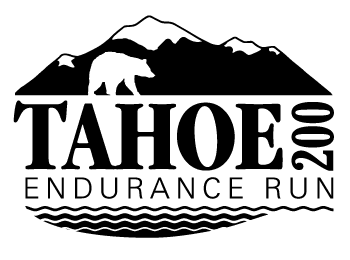 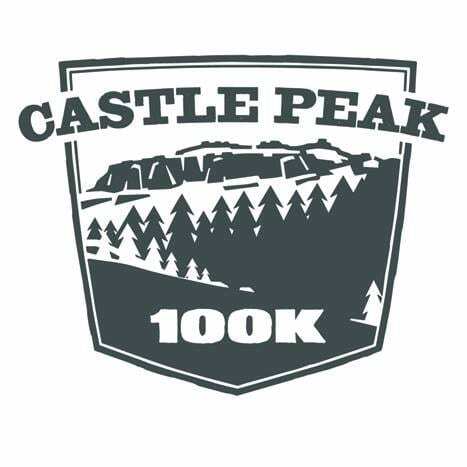 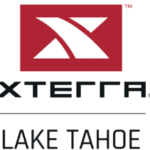 For each Reno race you’ll find key details, finisher ratings and reviews, photos, videos, related articles, race-day weather data and a link to register.